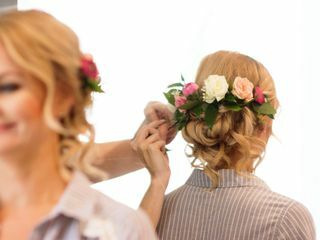 Blush You, inc. is a wedding hair, and makeup team in Austin, Texas who gives brides and their wedding parties unique and gorgeous wedding looks. 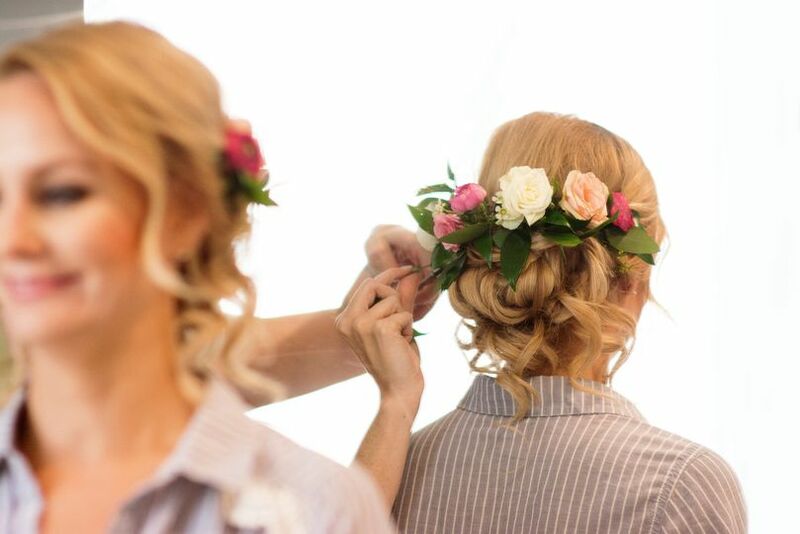 The owner, Michelle, prides herself on personalized consultations where she gets to know your style and vision so she can design the hair and makeup of your dreams. 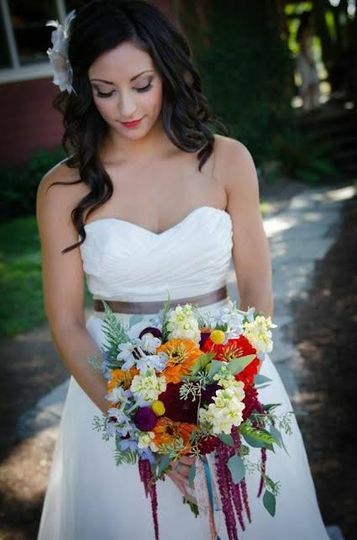 Blush You, inc.’s goal is to give you wedding hair and makeup that makes you feel beautiful inside and out. Michelle has been experimenting with hair and makeup looks since she was a little girl. 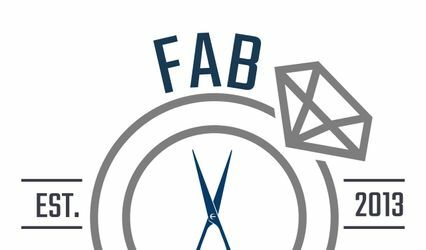 She founded Blush You, inc. more than five years ago with a passion for helping women accentuate their most beautiful features. 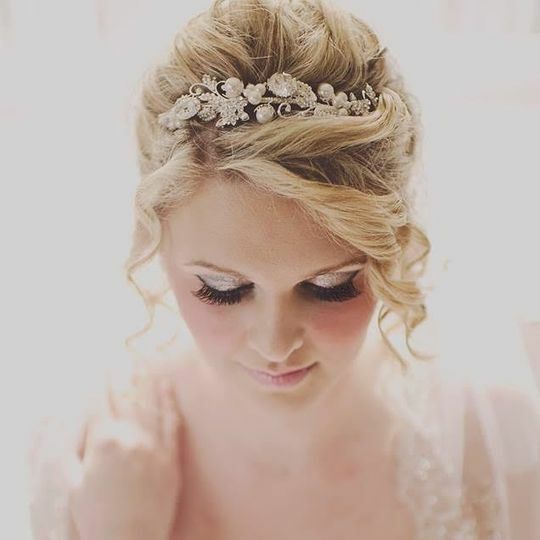 Michelle and her team of stylists have more than 15 years of combined experience in wedding hair and makeup. 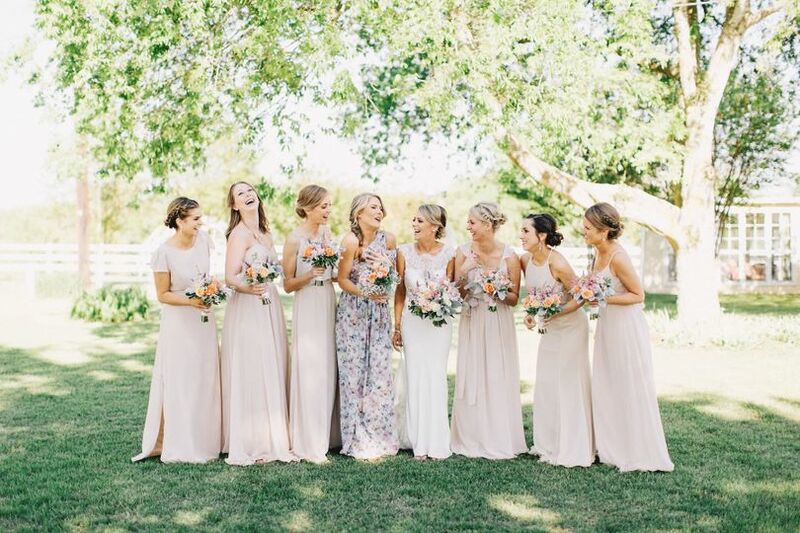 Meanwhile, Blush You, inc. provides bridal looks in and around Austin, Round Rock, and Georgetown for over 50 weddings a year. Best Princess Bridal Hair EVER! Michelle is the bomb.com! 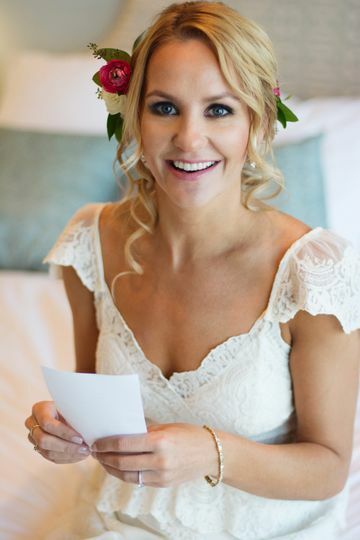 She did my friend's bridal hair a couple of years ago and she looked stunning, so I had to hire her for my wedding. I never felt so beautiful, ever! Michelle made it so easy and stress-free. The trial run went great, she made sure to look at all my reference photos and listen to my concerns/wants. She worked with my tape-in hair extensions perfectly. 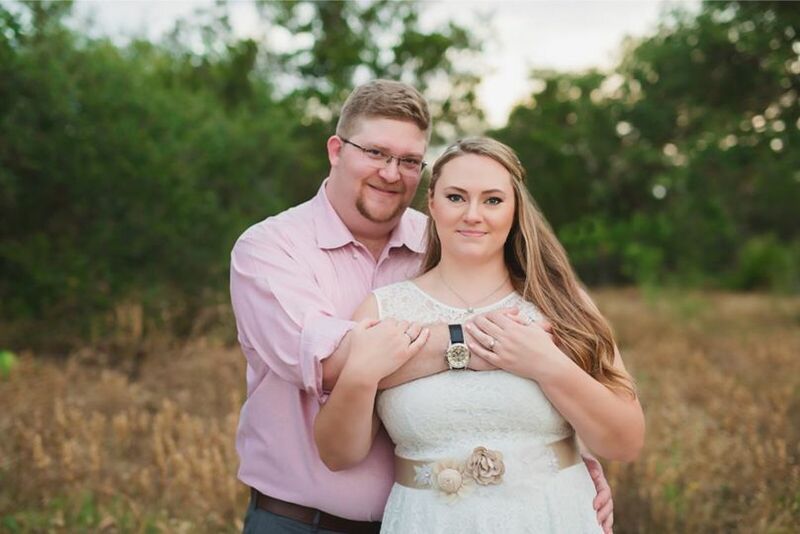 The day of my wedding, Michelle blew my mind! She did even better than the trial run. I absolutely LOVED how my hair looked. I would highly recommend her for any occasion. I will most definitely choose her again in the future. 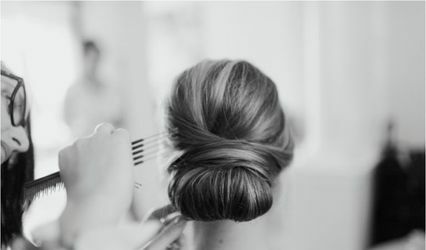 Thank you, Michelle for not only teaching me what a “blowout” is but for making me look like a queen on my wedding day! Michelle was awesome. The bridal party looked amazing. 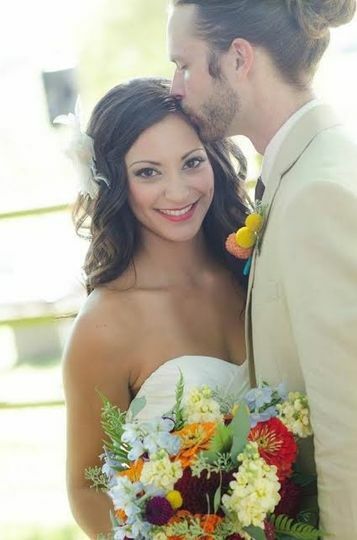 Everyone in the bridal party now goes to her to have their hair done. I usually only wear mascara and didn’t know if I would like makeup on my face, but she made me look very natural. 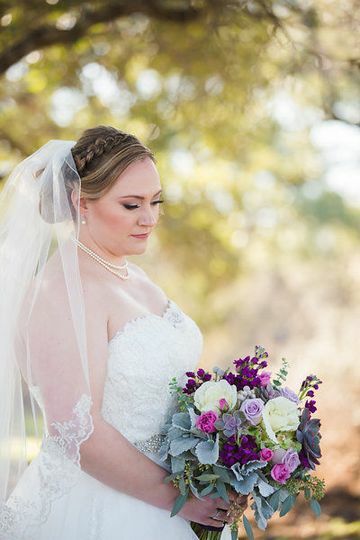 Michelle is my normal stylist and having gotten married about a month ago, I can't imagine having gone with anyone else for my day-of hair and makeup! The trial went smoothly as she was easily able to create the style I wanted based on conversations and reference pictures. 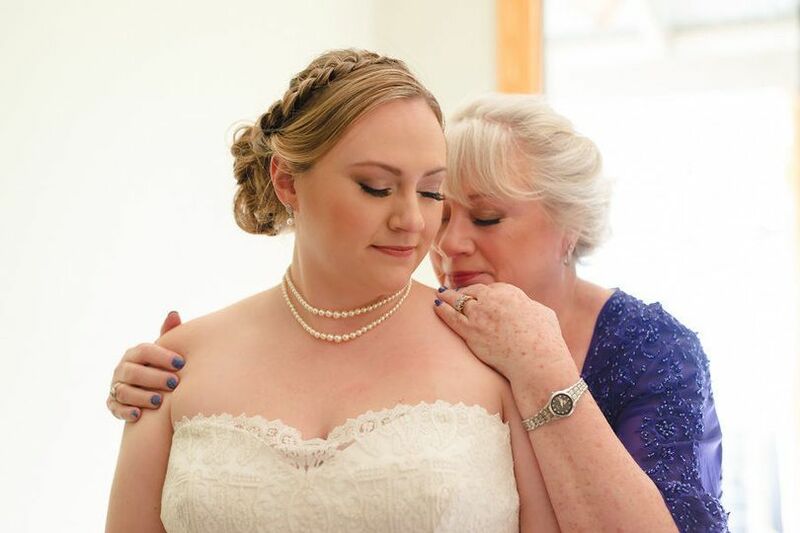 She also took the time to help me determine if semi-permanent or clip-in extensions were the better choice for me and even directed me where to buy high-quality extensions online and match the color perfectly. I made a list of very minor tweaks after the trial and she had no problem incorporating the small changes. 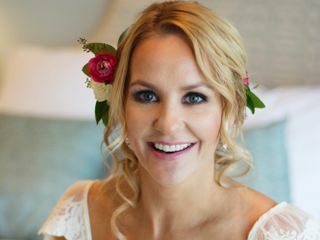 I absolutely loved the way I looked on my wedding day and would recommend her to anyone in need of a stylist for their wedding or any other special event! Crista! Thank you so much for your review! It means the world! 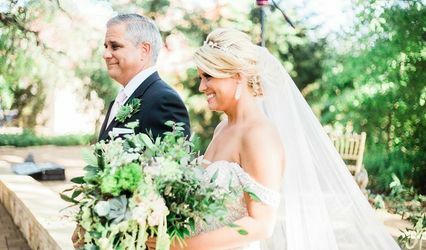 Enjoy 50% off either your Hair OR Makeup preview session when you book your 2018 wedding!